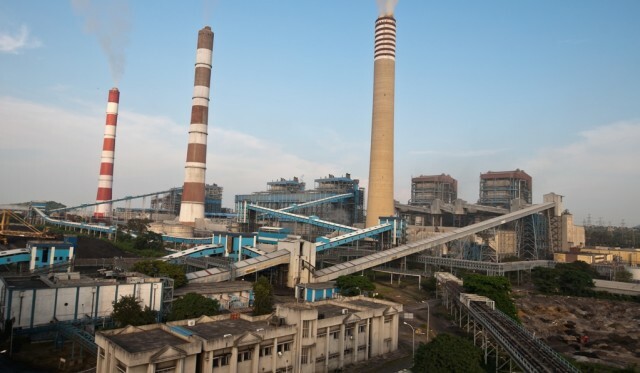 State-run NTPC Ltd will start commercial operations of its Rs 125 billion proposed 1,600 Mw supercritical coal-based power plant at Darlipalli in Odisha by September 2019. Odisha will get 50 per cent power of the total capacity. The other beneficiary States are West Bengal, Jharkhand, Sikkim and Bihar. The raw materials for the project, which will consume eight million tonnes of coal annually, will be sourced from Dulanga coal mine and Mahanadi Coalfields Ltd. In a related development, the country’s largest power producer will phase out its 460 MW plant of Talcher Thermal Power Station (TTPS). The TTPS was taken over by the state-run power PSU from Odisha State Electricity Board in 1995. 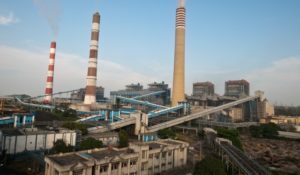 “The NTPC is planning to have a 1,320 MW (2×660 MW) supercritical at TTPS after the phasing out of the 460 MW power plant. The expansion will come up in the same area. The townships will be reconstructed and modified and the horizontal ones will convert to vertical ones,” RK Shrivastava, Regional Executive Director of the Eastern Region-II, told media persons.